EXTREME CAUTION ADVISED:How many scoops of your current pre-workout product do you have to take to feel it working: One and a half, two, three or even four? We feel that's ridiculous. 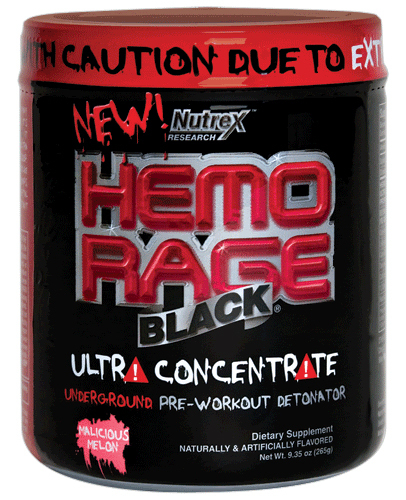 Here's a promise: With HEMO-RAGE Ultra Concentrate YOU WILL NEVER NEED MORE THAN 1 SCOOP! Ever! Matter of fact, don't even take a heaping scoop, make it level and no more. 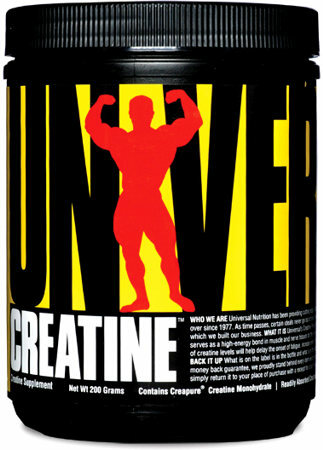 This is THE REAL ultra concentrated super potent 1-scoop only pre-workout formula every serious athlete has been waiting for. 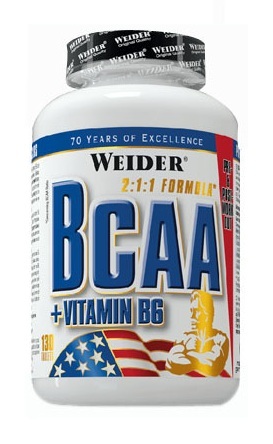 It relies on just 8 ultra pure and super concentrated compounds. It's like comparing a shot of whiskey to a beer. 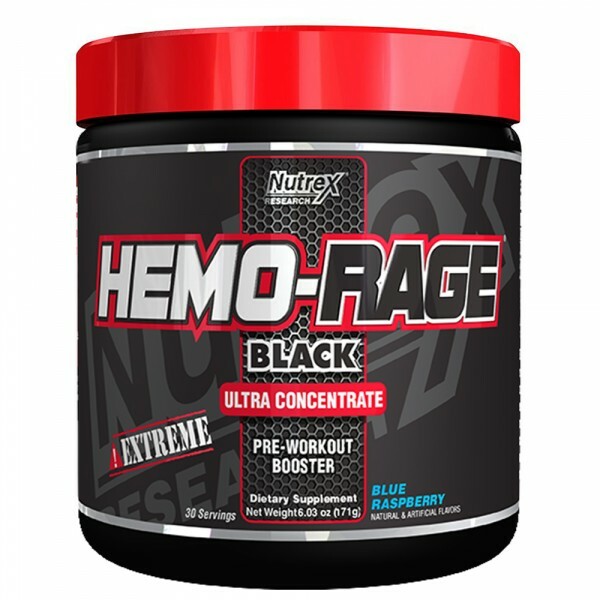 HEMO-RAGE Ultra Concentrate is going to hit you hard and fast. 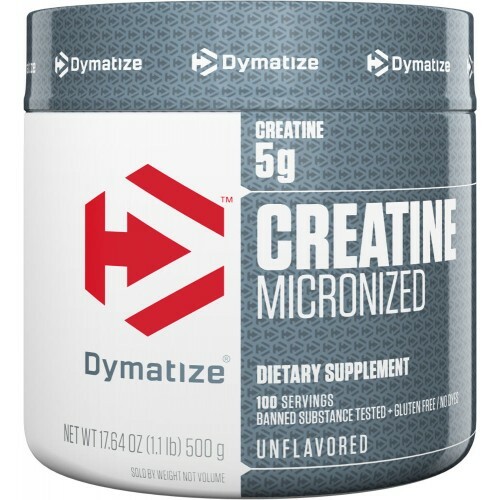 Just one little scoop and you're set for a pre-workout experience unlike anything else: Beyond extreme raging energy, skin bursting pumps, tunnel-vision like mental focus and clarity coupled with record-shattering strength that will help propel your physique to new heights. 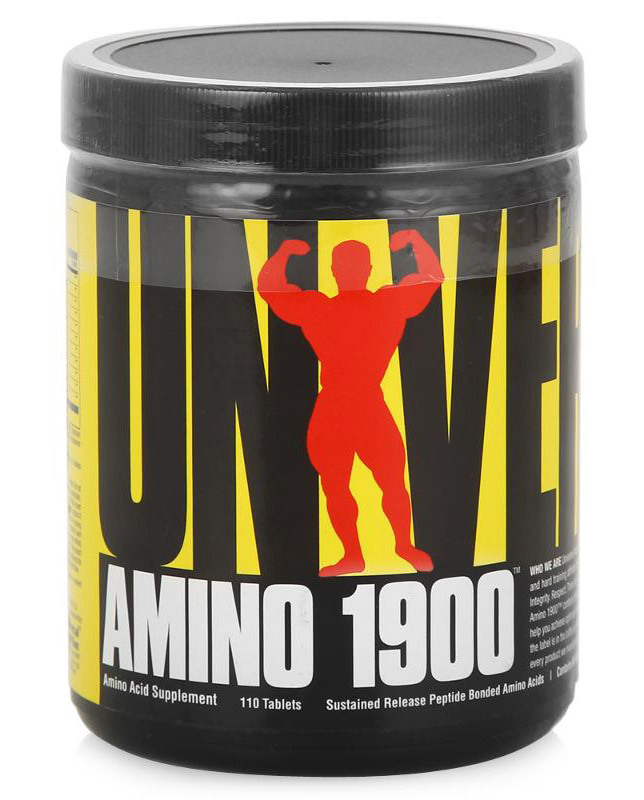 However, be warned: This formula is not your typical pre-workout product. It may be way too strong for some individuals. 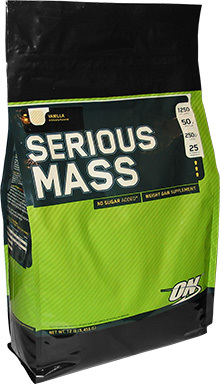 Remember, YOU WILL NEVER NEED MORE THAN 1 SCOOP! WARNING: IMPORTANT MUST READ: NOT FOR USE BY WIMPS. NOT TO BE USED BY ANYONE UNDER THE AGE OF 21 OR THE UNDEDICATED AND/OR WEAK-HEARTED. Do not use if pregnant or nursing. Never exceed the recommended maximum dosage. Do not consume synephrine, caffeine or thyroid-boosting compounds from other sources, including but not limited to coffee, tea, soda and other dietary supplements or medications containing phenylephrine, caffeine or any stimulants whatsoever. This product contains caffeine. 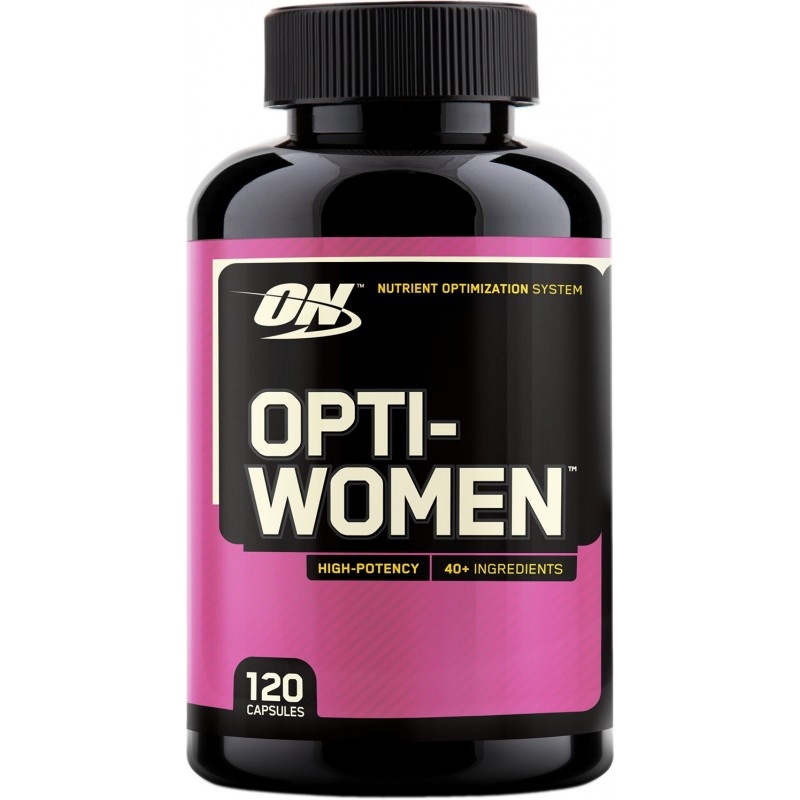 Do not use this product for longer than 8 weeks and make sure that usage is followed by a 2-week off-period. Consult your physician prior to use if you are taking medication, including but not limited to MAOI inhibitors, anti-depressants, aspirin, non-steroidal anti-inflammatory drugs or products containing phenylephrine, ephedrine, pseudoephedrine, phenylethylamine or other stimulants. 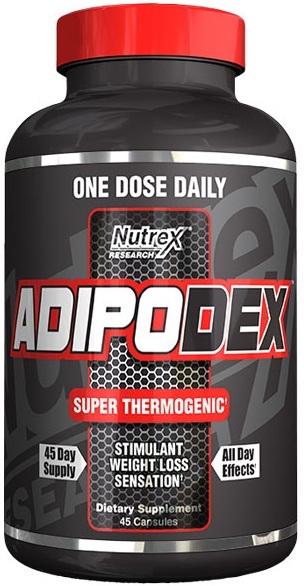 Consult your physician prior to use if you have a medical condition, including but not limited to heart, liver, kidney or thyroid disease, psychiatric disorders, difficulty urinating, diabetes, high blood pressure, pernicious anemia, cardiac arrhythmia, hyper beta-alaninemia, recurrent headaches, enlarged prostate or glaucoma. May cause flushing and itching. Discontinue use 2 weeks prior to surgery. Immediately discontinue if you experience rapid heartbeat, dizziness, severe headaches or shortness of breath. Store out of sunlight in a cool, dry place. 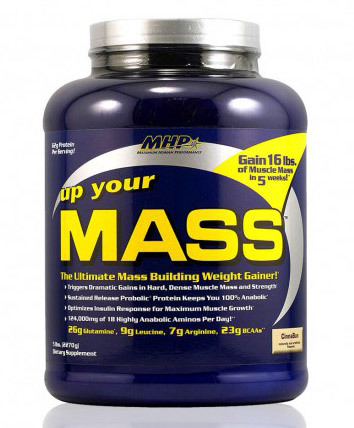 This product contains ingredients that may be banned by some sports organizations. Do not use if outer safety seal is broken. KEEP OUT OF REACH OF CHILDREN.